Well-known for its lush landscape and beautiful beaches, Jamaica is a perfect holiday destination full of hidden waterfront gems and rocky cliffs. Jamaica boat rental is probably the best way to discover all of the charms and treasures of this fascinating island. 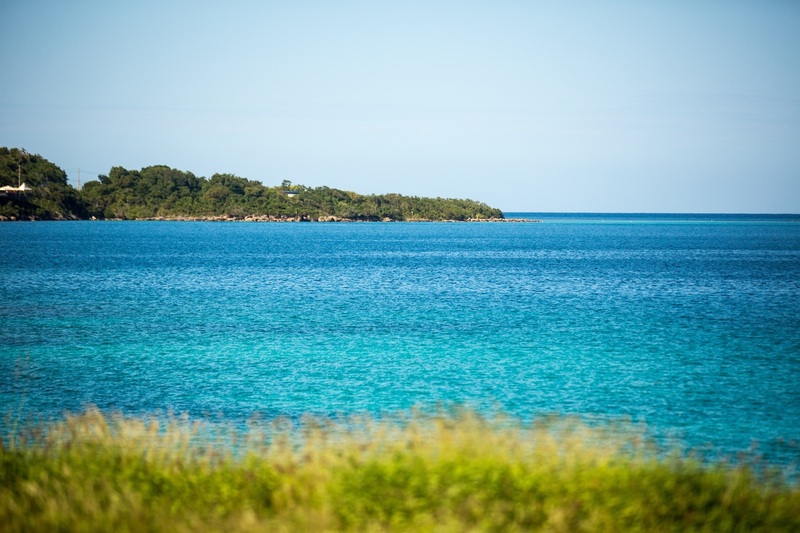 Head out to the Doctor’s Cave Beach and Seven Mile Beach for an amazing boating adventure. Explore the dramatic, swim with the dolphins, and go on a canopy tour. Port Antonio is a small romantic seaside town in Jamaica surrounded by mountains and open seas. Hop right off your Jamaica boat rental and discover the beauties of the Blue Lagoon or find out the mystery of the Nonsuch caves. You can also go rafting down the Rio Grande or explore the amazing Blue Mountains. Don’t forget to check out Somerset and Reach waterfalls. 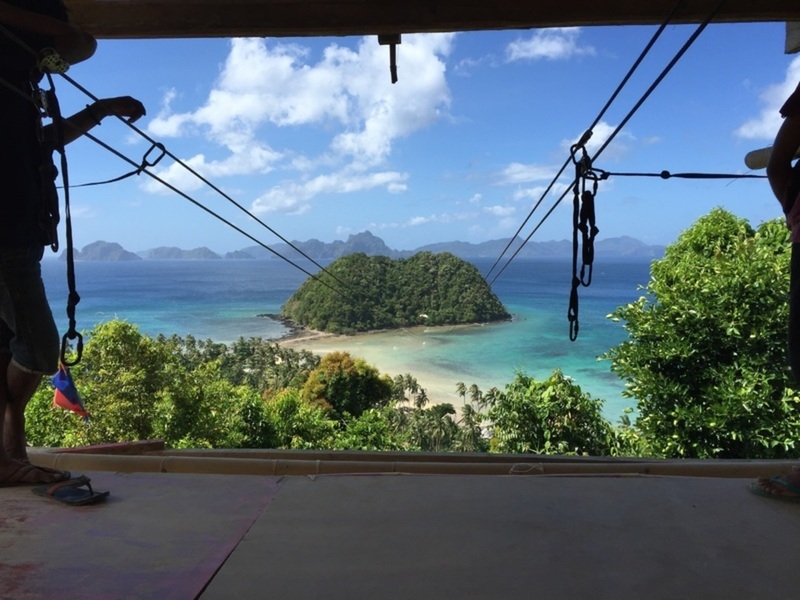 If sailing in the Caribbean isn’t enough of an adrenaline rush for you, try one of the most exciting things to do in Jamaica, the amazing zipline adventure tours. Most of the guided tours include kayaking through calm waters and zip-lining right above the river. You will get all the necessary safety briefing before the zipline canopy tour from a licensed guide, as well as some insight into the vegetation and wildlife along the river. Located on the north coast of the island, Montego Bay Cruise is the most popular harbor town in Jamaica. It is the largest tourist resort on the island and a perfect destination for your boating adventure. You will find a huge ship port which was built in the 1960’s and has been welcoming travelers to the island for over 50 years. Spend a sunny day rafting down the Martha Brae, visit the Rose Hall from the 18th century, and explore the popular Doctors Cave Beach, Lagoon Glistening Waters, and Sam Sharpe Square. Download the latest boating apps and sail to the magnificent Ocho Rios. This lovely town is a major cruise destination and its port was originally used as a place for the shipment of sugar and limestone. 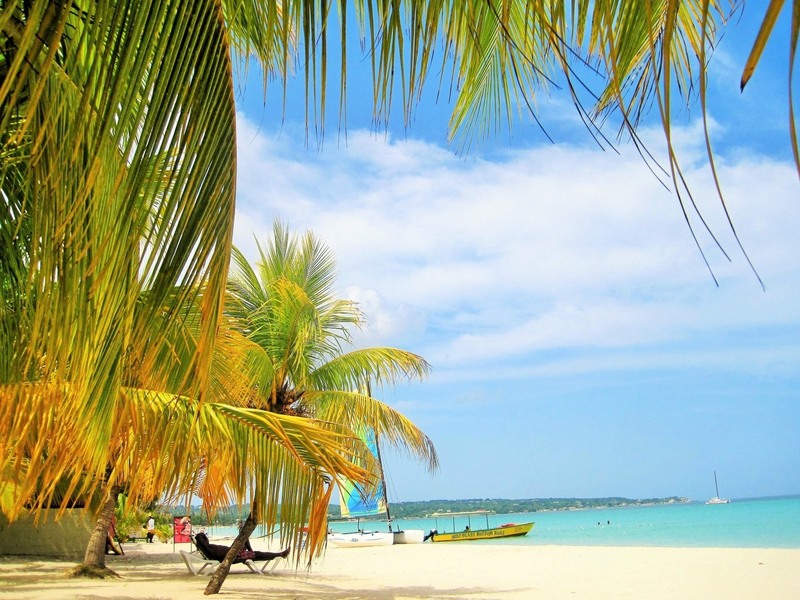 The good news is that Ocho Rios offers a variety of attractions and activities. You can check out some of the most popular places of interest such as the Dolphin’s Cove, Blue Hole, Rainforest Bobsled, Dunns River Falls, and Fern Gully. On the mainland, check out the birthplace of Bob Marley and visit some of the cool crafts markets. Foodies will be happy to hear that Ocho Rios is home to numerous food stalls and elegant restaurants. One of the most amazing beaches in Jamaica, Negril Beach (Seven Mile Beach) stretches from Bloody Bay to Long Bay. 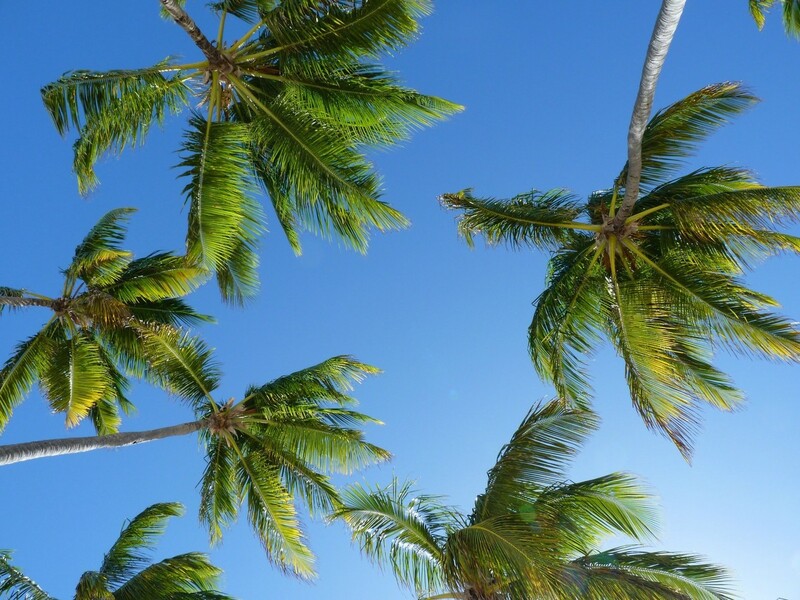 Expect to find coconut palm trees and a number of high-end resorts and restaurants. You can chill on the beach or enjoy water activities such as snorkeling, jet-skiing, and diving. If your sailing vacation takes you to the port of Montego Bay, make sure to check out Doctor's Cave Beach. Thanks to one of the most famous British osteopaths who claimed for some reason that these waters have some kind of curative powers, Doctor's Cave Beach became an attractive destination for many travelers. Many cruise ship passengers can be seen here. Rainforest Bobsled Jamaica at Mystic Mountain is one of the most popular activities on the island. There are so many things to do in Jamaica, but bobsledding is definitely an experience that every traveler should include on his or hers bucket list. Remember that movie about the Jamaican Olympic bobsledding team? All you need to do is hop into that sled and feel your heart racing while sliding down the mountain on Bobsled Jamaica. Of course, you can pull on the breaks at some moment and enjoy the ocean views. 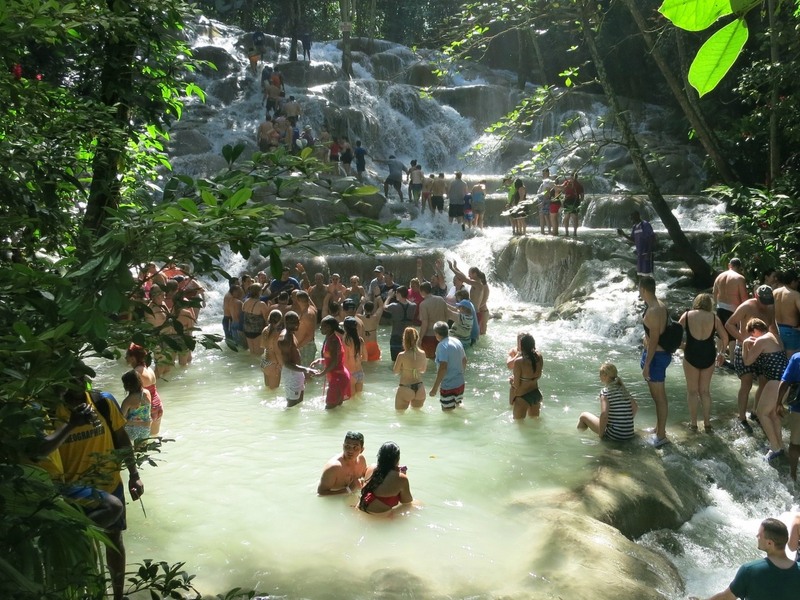 In case you want to escape the sun and the heat, head out to the lagoons and check out the Dunn's River Falls. It is one of the most famous attractions on the island and attracts thousands of visitors every week. If you are brave enough, you can climb all the way up to the top of the falls. Those who want to chill can relax by the refreshing pools. Make sure to wear water shoes since everyone is expected to be soaking wet by the end of the tour. There are several waterfall tours available on the island and some of them include a visit to Dunn's River Falls plus a tour of the village of Nine Mile where Bob Marley was born.